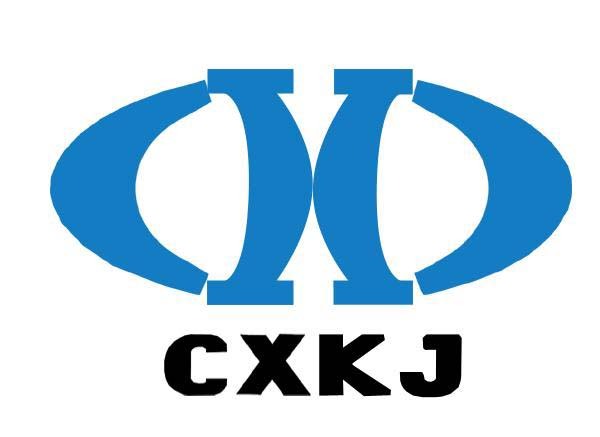 Packaging: 25kg/woven bag,kraft paper bag,ton bag,etc. 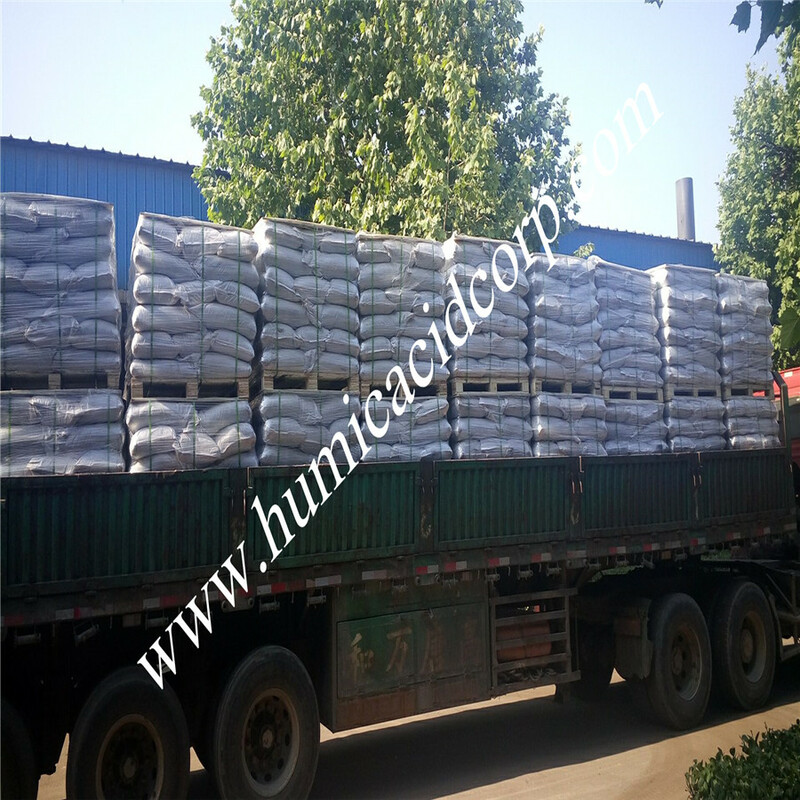 We takes Leonardite as the Humic Acid resources. 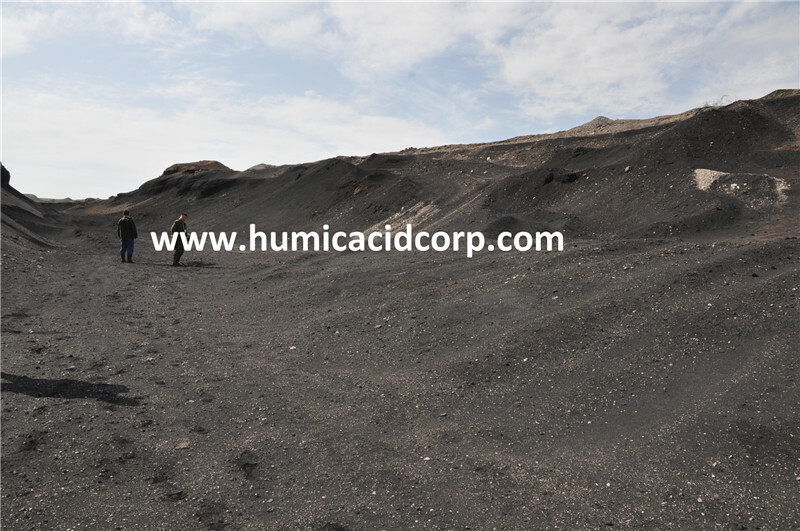 Our company privately owned a leonardite mine which is recognized to be one of the best humic acid resources in China. Its C.E.C is upto 400-450meq/100g. Organic Matter is no less then 85%, Humic acid is no less then 70%. Raw material---best private leonardite in Xinjiang. 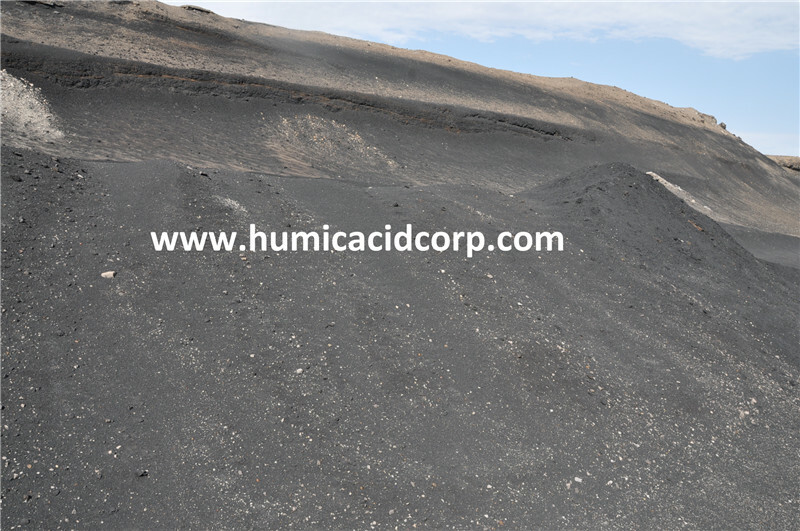 Humic acid, Fulvic acid, Potassium Humate, Nitro Humic Acid, Sodium Humate, Potassium Fulvate, Amino Acid, Fulvic+amino acid, Liquid humate, other soluble fertilizer, etc. Looking for ideal High C.E.C Leonardite Powder Manufacturer & supplier ? We have a wide selection at great prices to help you get creative. 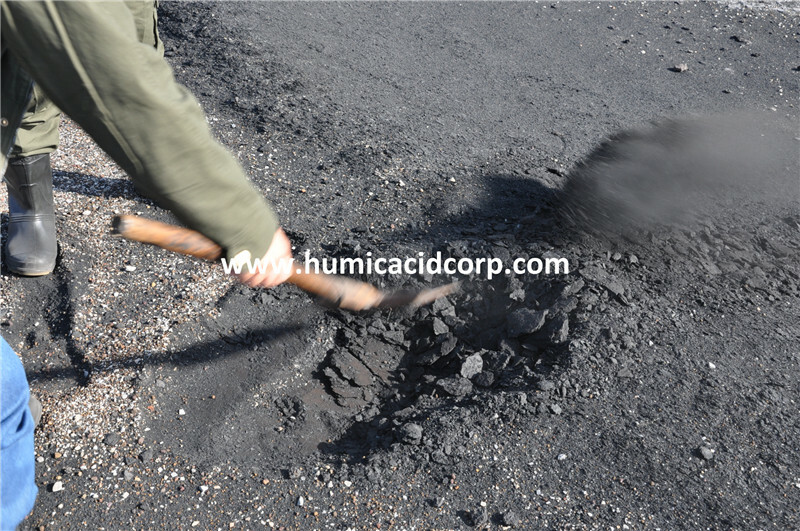 All the High C.E.C Humic Acid are quality guaranteed. 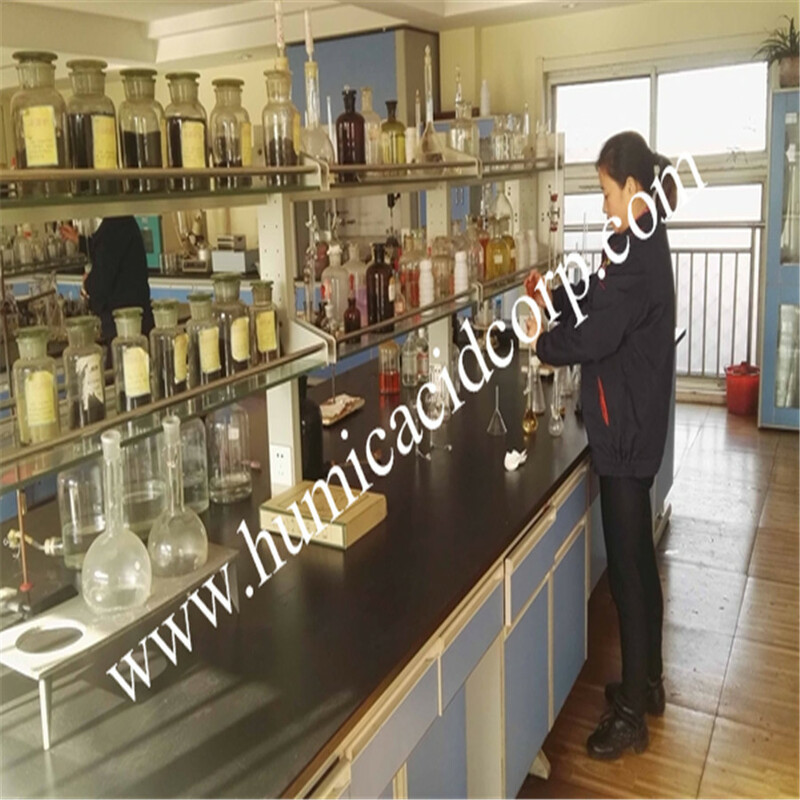 We are China Origin Factory of High Content Humic Acid. If you have any question, please feel free to contact us.